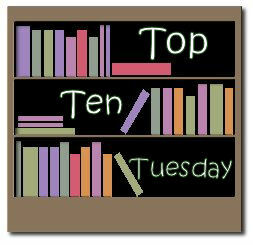 Blogger's Choice: Top Ten Books/Authors I'm Thankful For! Author - Tamora Pierce. She is a kickass author, and one of the reasons I love books so much! 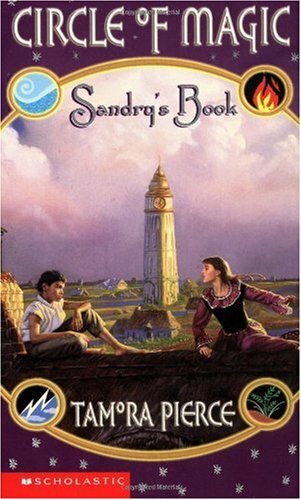 Book - Sandry's Book (Circle of Magic #1). One of my first fantasy books, the world building within this series is fantastic. 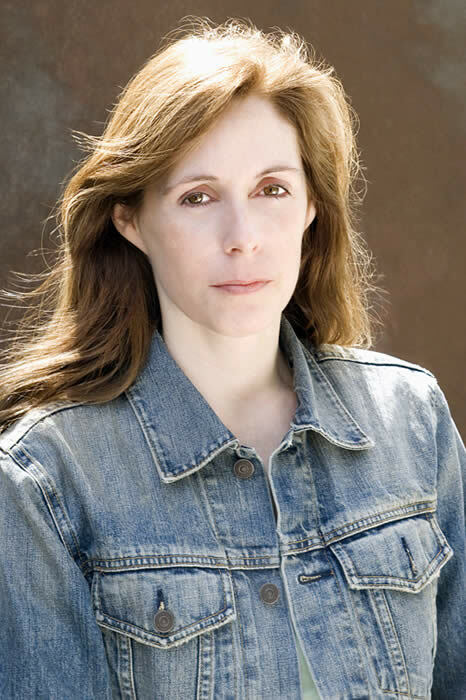 Author - Laurie Halse Anderson. She is an inspiration just by existing. 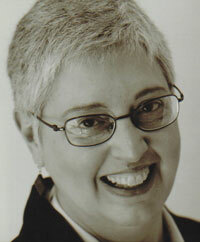 An amazing advocate for teenagers and for reading. Book - Speak. I can't say enough about this book. It completely changed me when I read it like no book ever has. It made me want to become a teacher in fact. Author - John Green. This man. This man! He is amazing! Funny, smart, and such a great writer. 5 of my Top 20 favorite books are written by him. 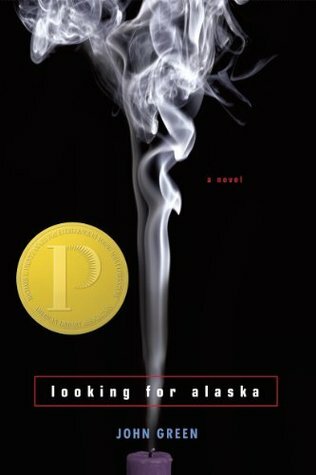 Book - Looking for Alaska. A look into the beginning and ending of a life. How much do we really know each other? This made me really question growing up. 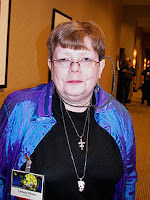 Author - Ellen Wittlinger. An under appreciated author, but one of the best I know. She has written some amazing books, and I always recommend her. More people need to read her stuff!! Book - Hard Love. The first book I read that combined graphic journal pages with prose, it captivated me in the innovation. But what really captivated me was the discussion on sexuality and discovery. Author - J. K. Rowling. What can I say about the woman who changed children's books forever? Amazing. 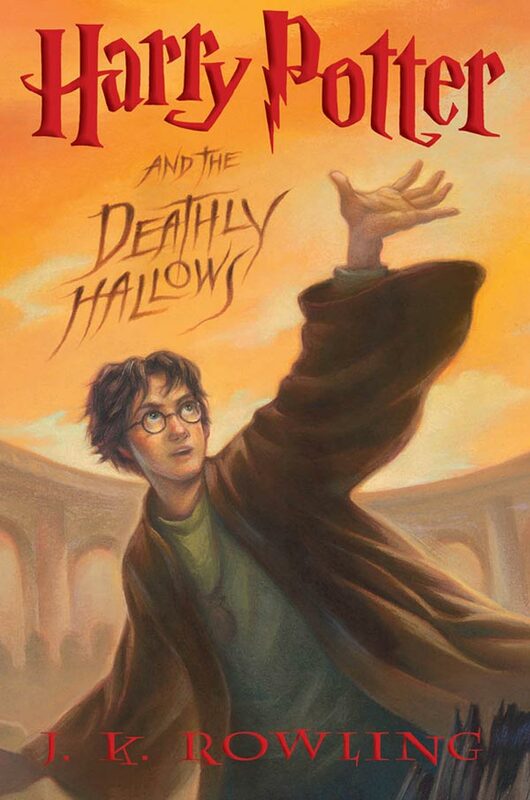 Book - Harry Potter and the Deathly Hallows. The last book in a series that defined a generation. I know more people who have been affected by this book in some way, and are still being affected. What books/authors are you thankful for? Speak has been on my to-read list for so long and I still haven't read it! Need to get hold of it soon. This is a great list. 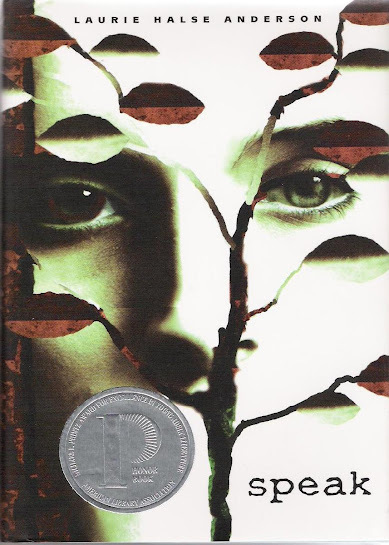 "Speak" is one of the best books I ever read, and I loved "Catalyst." 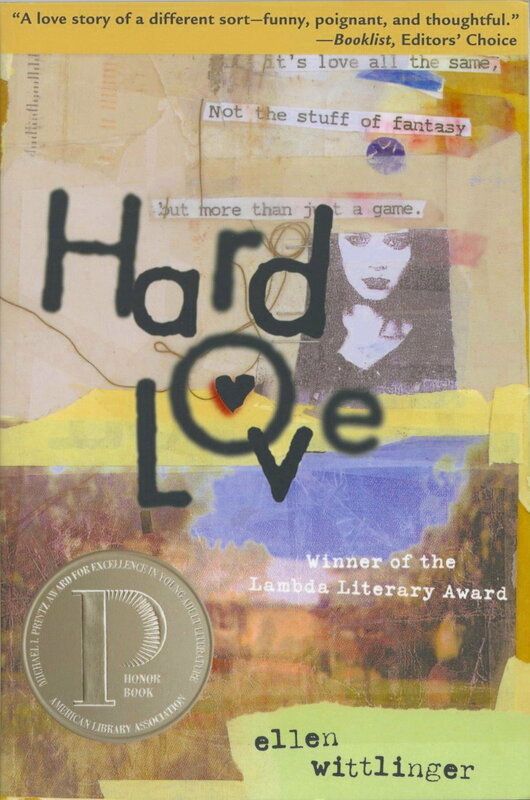 I need to check out "Hard Love." Thanks for the list! Interesting list! I've loved the books I've read by Rowling & Suzanne Collins. I'll have to check out the other authors you mentioned that I haven't yet read books by. Excellent list, I loved Harry Potter and Hard Love, and the other authors all have books that I really want to read!